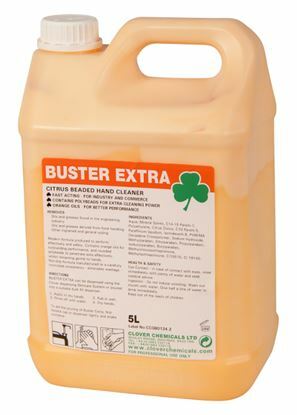 Deb Citrus Power Wash uses the power of natural orange oil extracts in combination with cornmeal hand scrub to provide a highly effective cleaning performance. 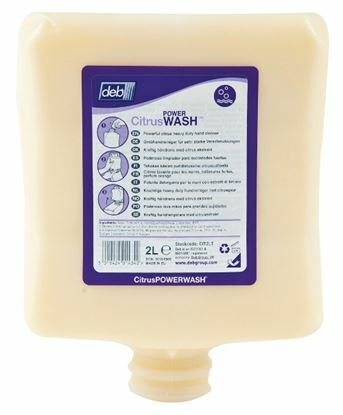 Deb Citrus Power Wash removes oil, grease some paints and adhesives - contains moisturisers. 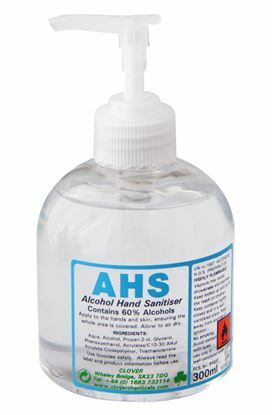 AHS alcohol hand sanitiser in a variety of different filled options; 60ml small portable bottle, 300ml pump bottles, 1litre cartridge for cartridge dispensers and lastly a 5 litre container for bulk fill dispensers. 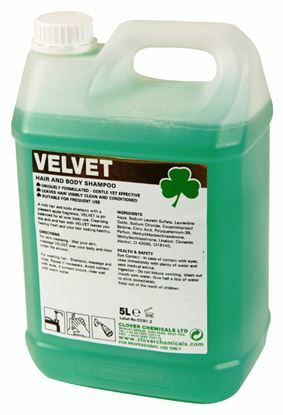 Please select your choice on the website. 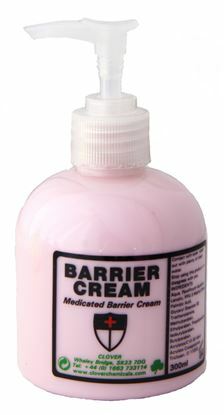 An advanced barrier cream in a variety of different filled options; 300ml pump bottles, 1litre cartridge for cartridge dispensers and lastly a 5 litre container for bulk fill soap dispensers. Please select your choice on the bottom of the website. 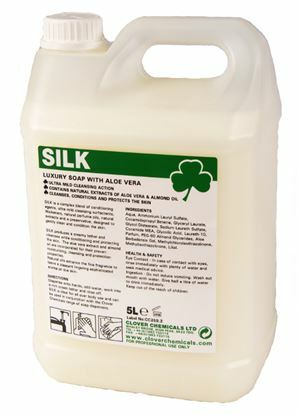 A luxury pearlised soap with aloe vera for conditiong the skin in a variety of different filled options; 300ml pump bottles and a 5 litre container for bulk fill soap dispensers. Please select your choice on the bottom of the website. 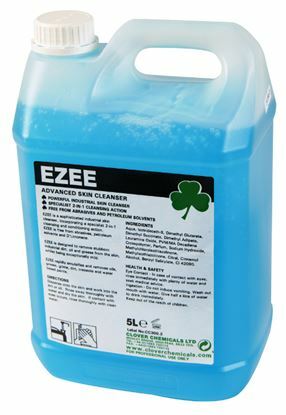 A powerful skin cleanser with a 2 in 1 cleansing and conditioning action in a variety of different filled options; 300ml pump bottles and a 5 litre container for bulk fill soap dispensers. Please select your choice on the bottom of the website. 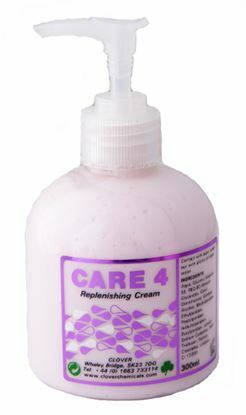 Smooth, cream hand cleaner for use without water. 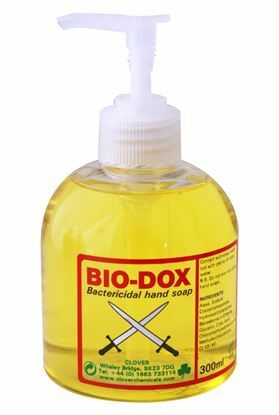 Heavy Industrial, General & Light Industrial, Office, Commercial, Leisure, Medical Rooms and Laboratories.